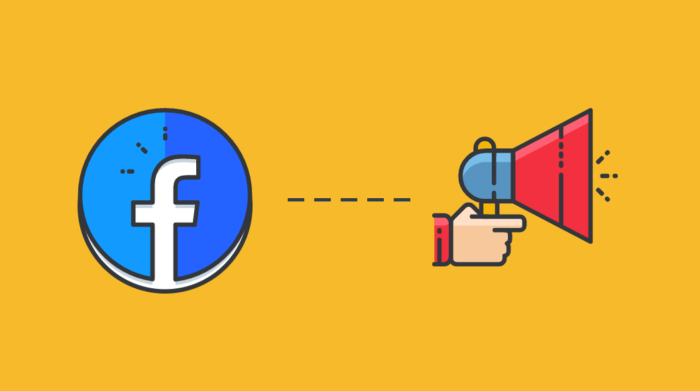 How to Drive Traffic from Facebook to Your Website? 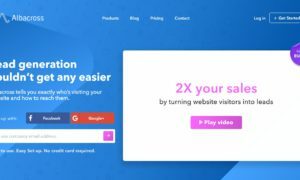 If you have a website, then visitors visit matter a lot. There are so many businesses oriented people running website pour their money to find out the count of visitors visit. These days’ professional website is coming up with a magical approach that initiated the visits appearing on their site. If there is no traffic that means no one is finding your business. There are expertize utilizing multiple strategies to bring new visitors to the website. (topic: Drive Traffic from Facebook to Your Website). There are different methods in such a way that keeps old visitors engaged and more likely to return. Though it is tough to maintain when it comes to small businesses. Therefore, website developers search for ways to attract more potential customers to your website. When we talk about Content marketing, marketers rated it the most important technique for driving sales. Therefore, it is one of today’s most popular marketing tools. Content marketing involves the creation of online material and content that does not only promote a brand but also intended to stimulate interest in the company’s products. Therefore, It’s important to note that content marketing is all about promoting your brand and you’re providing value to your website visitors. This is the reason why companies consider content marketing as part of their overall strategy. Apart from that increasing the number of pages on a website can be another approach. This can rank a website for some of the most important keywords related to the company. 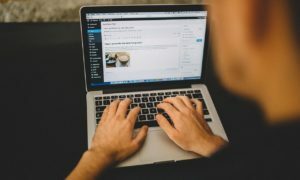 Opting for this approach of adding new pages, new blog posts, new visuals, infographics, or videos that will help your users and indirectly website is effective. Social platforms are considered as cheap platforms that allow segmenting the audience being targeted with specific keywords. Therefore, advertising on social media really worth. These social platform ads vary on a number of factors. Different social platforms have different charges according to offered keywords targeting highly competitive keywords. Social media advertising also offers a larger window for promoting the work your company is into. Giants major revenue is generated from these strategies. These big tycoons provide the platform to every big and small company to excel their opportunities. For example, on Facebook, an average amount of time of 40 minutes is spent for a day. Therefore, users now are more connected. With browsing, reading, clicking, liking, and connecting they can know more about any firm and products. 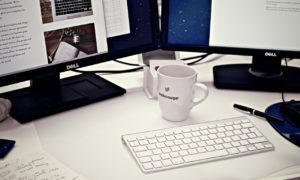 It is easier for websites to connect and interact with your audience. There is much company regulating their audience for their website as well as mobile users. This way you can have more user engagement to your website directly and indirectly. Thus, implementing a Mobile site for the mobile user means a lot from the business prospect. Therefore, we can say that if your site isn’t optimized for mobile devices, your ranking positions are likely to suffer. Google report states that users are unlikely to return to a mobile site as they had trouble accessing websites. With the critical factor of fast-loading pages, Google now has made it easier to both speed up your website while catering to mobile users. Google released its Accelerated Mobile Pages (AMP) project to resolve the speed up load times for mobile users. AMP is an online publishing format similar to HTML helps to speed up web page load times. AMP giving users a smooth experience both on desktop and mobile and also improves SEO performance. Thus, this offered many other organizations to provides higher performance and engagement as web pages and ads load instantly. The market is growing with the popularity of virtual assistants like Siri, Alexa, or Google Assistant. With time the internet is taking a new pace and attracting more audience. Now the trend has changed people are looking for information online are more likely using voice search. Users were bored of using plain language that they were using over the last several years. Voice recognition technology is becoming more advanced with the indulgence on daily basis. Therefore, websites looking for more user engagement should be optimized for voice searches. If this option is provided to users for potential conversational queries that are applicable to site. The right strategy is always it when it comes to driving new visitors to your website. Method of driving traffic that works for every business may differ in aspects. The only real way to find out if a traffic acquisition strategy unless you it and then analyze the results. If in any case, you have specific questions about driving traffic to your website, please feel free to ask. Jyoti Gupta is a digital marketing manager at Quytech, a Growing top mobile app development company in India. As a marketing guy in the IT solution company, she enjoys writing about latest technologies and trends.